Before ever giving a pet a human medication alwasy check with your Veterinarian. 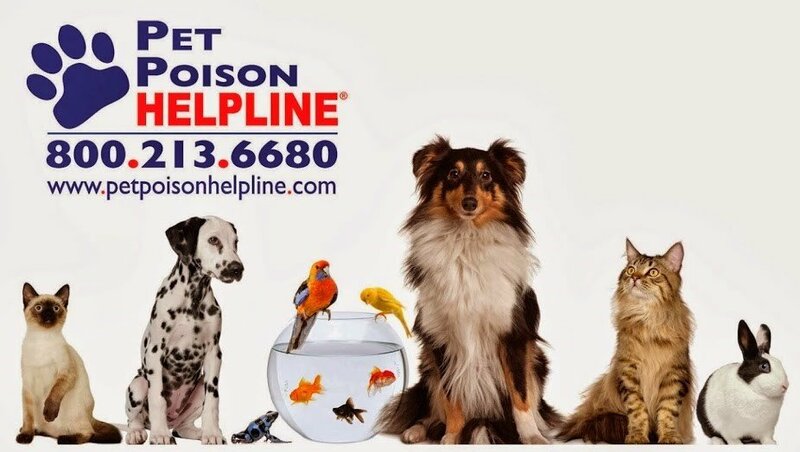 Every year thousands of pets end up in emergencysituations becasue a pet owner self medicated their pet with a human medication OR their pet accidentally got into the owners medication and ingested it. Always keep medications in a secure location where your pets can not get to them. Click Here for a short video from the poision control center of toxic Human medications!